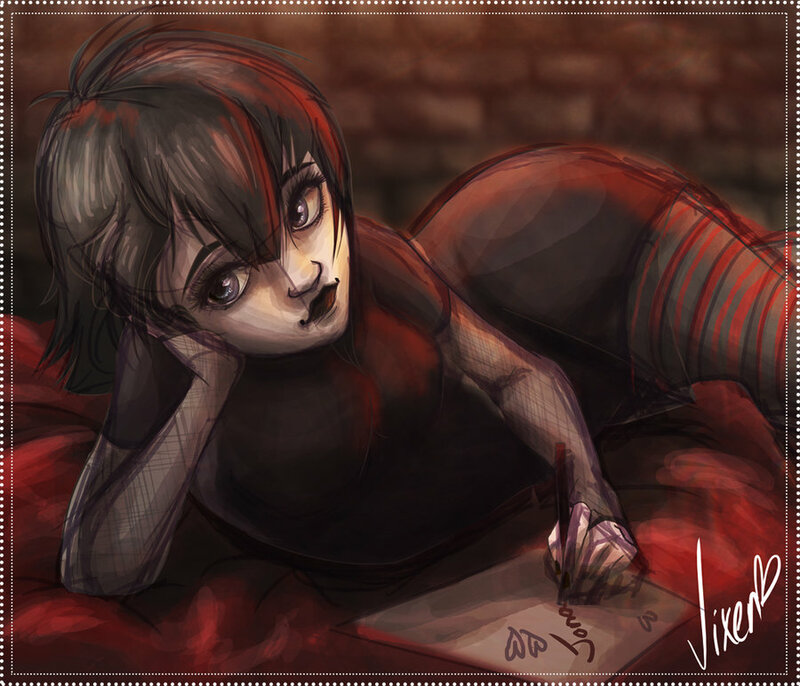 Daydream Mavis. Chiller Toons. HD Wallpaper and background images in the Hotel Transylvania club tagged: hotel transylvania. This Hotel Transylvania fan art might contain triceratops.